If you're friends with someone on Facebook, you can post anything on his timeline. In the same way, other people can also share things on your wall. By default, the privacy settings for timeline posts is set to everyone i.e., anyone visiting to your profile can see what other people has posted on your wall. There should be little privacy gap between your personal and business life which everyone need to understand. If you'll look at the Facebook profile of Mark Zuckerberg, you'll find that only his posts are visible there and no other person can share things on his timeline. Facebook profile is like your personal property and that's why, only your posts should be there. It will look more clean and organized than, thus giving a professional look to your profile. You might have hundreds of friends on Facebook and it's really annoying when someone post things on your timeline that you don't want to share with other people. Here's how to stop them from doing this. Basically, there are two methods that you can use. Either you can change your timeline privacy settings or block/unfriend the particular person from your account. Below I had explained both these methods. From the drop-down menu, click "Settings" option. Now move to "Timeline and Tagging" tab. Under "Who can add things to my timeline?" section, click edit link next to "Who can post on your timeline?” option. Finally change the audience from "Friends" to "Only me" and that's it. After this, if your friends will visit your profile, they will not find any box to share things on your timeline. 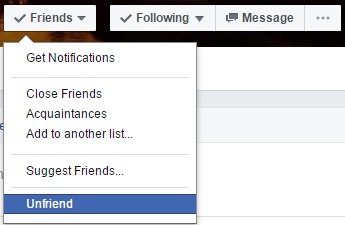 First go to the person's profile and click "Friends" button. Now tap "Unfriend" option from the menu list and you've done it. You can also block the person to stop all communications. Apart from this, if the person is your close friend, you can tell him directly not to post anything on your timeline. Additional, you can post a new status so that other people will also be alarmed. One of the major drawback of disabling the feature to post on your timeline is that, no one will be able to wish you on your birthday. Although, they can send direct messages but as they aren't publicly available to everyone so no other person can see who has wished you. Again go back to the "Timeline and Tagging" settings page. Under "Who can see things on my timeline? 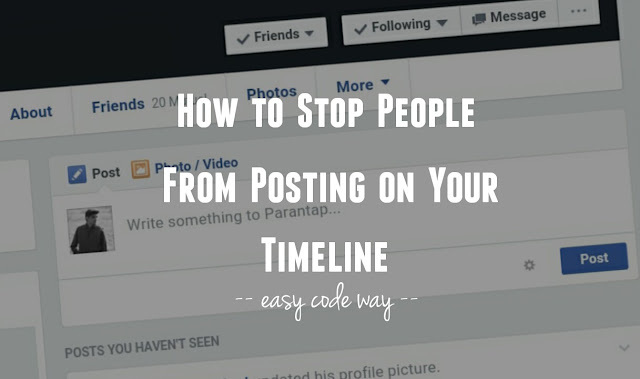 ", click the edit link next to “Who can see what others post on your timeline?” option. Here you'll find a button. 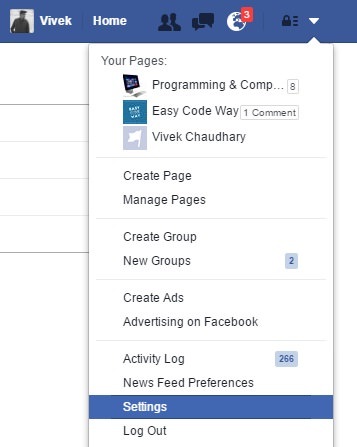 Click it and from the drop-down menu, choose your new audience who you want to show others post on your timeline. 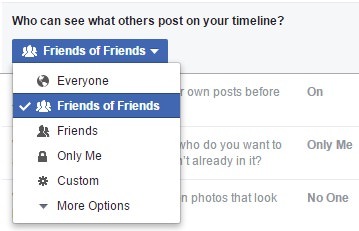 I recommend using "Friends" or "Friends or Friends" privacy option. You can also block particular person using custom settings. If you're facing any problem, don't forget to ask me in comment box. Stay tuned for more interesting tutorials.